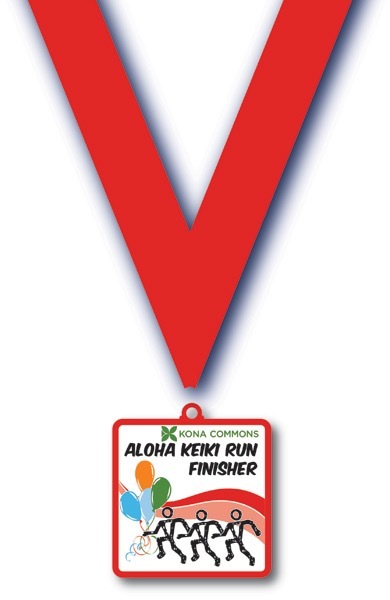 24th Annual Aloha Keiki Run in Kailua-Kona coming up! Join the fun in the Land of Aloha for the 24th annual Kona Marathon & Family Runs. A morning of fun for the whole family! 🔹Games, Photo Booth and much, much more! Avoid the lines on Race Day! Saturday June 17, 2017 from 6:30am to 7:30am at Kona Commons. Telephone: Contact Kona Marathon at 808-967-8240. 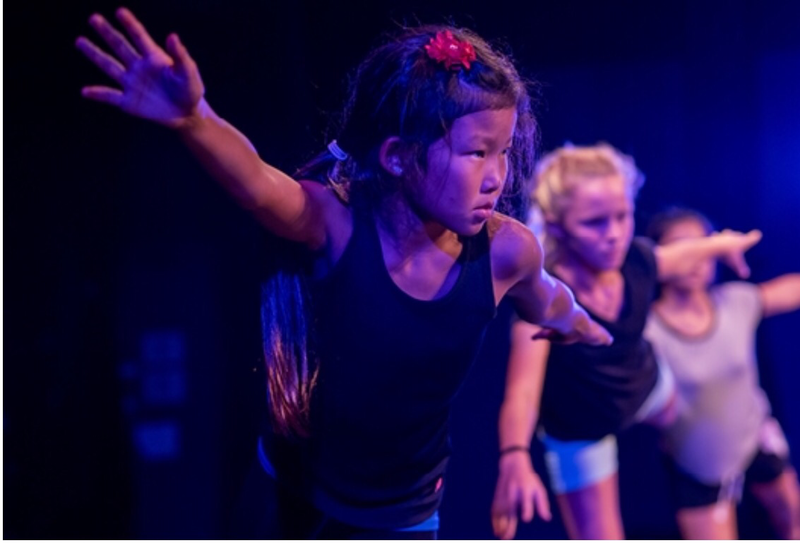 Kahilu Theater is offering three performing arts summer camps for Hawai‘i Island youth this summer! 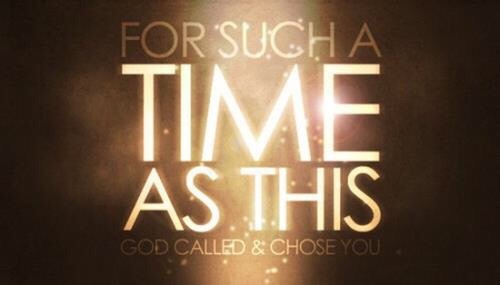 Directed by KPAC Director, Angel Prince, Let’s Dance! teaches technique and choreography classes in Contemporary Dance, Ballet, Hip Hop, and Jazz. Directed by Kalena Ohilo, Adventures in Polynesia is inspired by the motion picture Moana and focuses on Acrobatics, Tumbling, Vaulting and Aerial Silks. Inspired by the Motion Picture MOANA this camp will focus on Acrobatics, Tumbling, Vaulting and Aerial Silks infused with Polynesian Music, Implements, and Dance. A mix plate of fun and excitement. In addition to indulging their powerful creative energies in acrobatics and instrumentals, students will create their own “Moana Skirt” and Maori Poi Balls. Come and journey with us in an Adventure in Polynesia! Directed by former Kahilu Youth Troupe member, Marena Dunnington, KPAW focuses on teaching stage skills necessary for musical theatre, with singing, acting and dancing as the three primary disciplines.